Same Day Pacific Pines Mobile Mechanic. 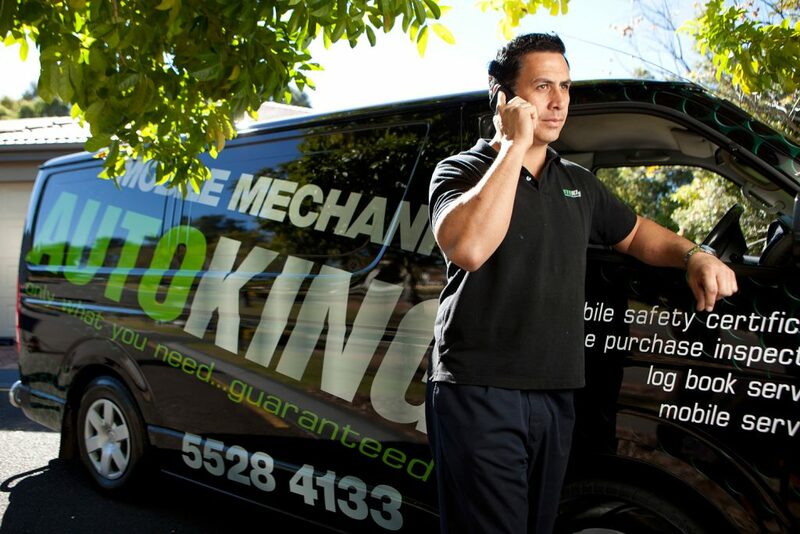 Auto King Mobile Mechanics located in Pacific Pines services the region in Queensland. 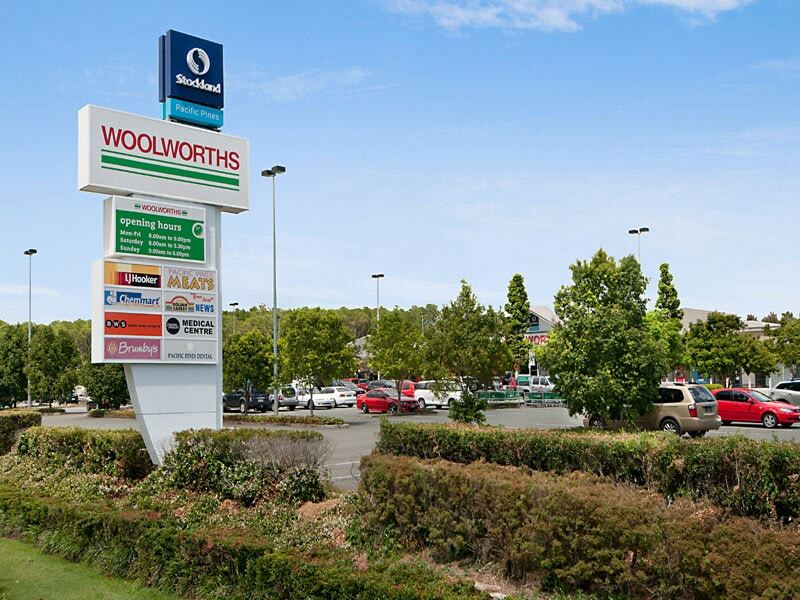 It also services surrounding areas including Maudsland, Gaven, Parkwood, Arundel, Helensvale and more. Welcome to Auto King Mobile Mechanics Pacific Pines. With 20 vehicles on the road in Queensland we now offer mobile mechanic services for Pacific Pines and surrounding regions. Auto King Mobile Mechanics is the leader in Mobile Car Services, Mobile Car Repairs, Mobile Pre Purchase and Inspection Services and Mobile Roadworthy Certificates. We have an upfront pricing policy. You can get a quote over the phone from us, and then if you need to, ring around and check that its fair! We offer you the best price for mobile mechanic services in Pacific Pines.